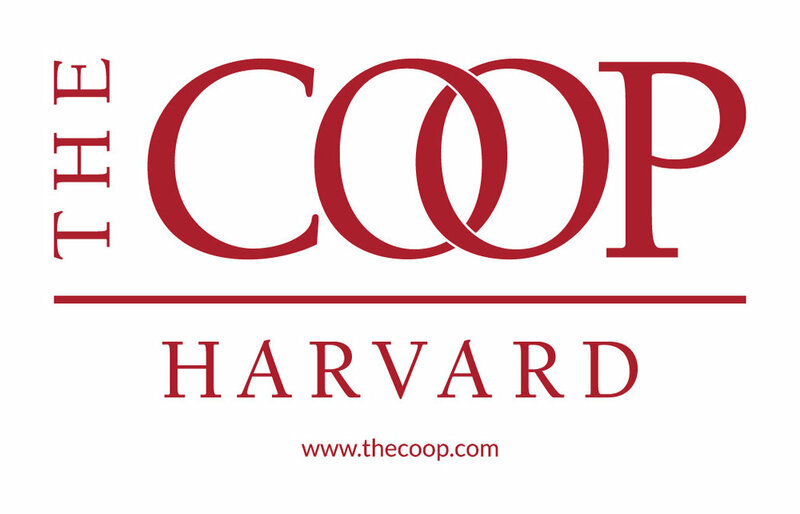 A 12-day event co-organized by the Harvard GSAS Consulting Club (HGCC) and the Consulting Club at MIT (CCM), the Harvard / MIT Case Competition offers graduate students and postdoctoral fellows the opportunity to work in teams on a business case under the mentorship of consultants and industrialists. The case is a real-life business challenge posed by the senior management of a selected firm. The participants are Harvard and MIT graduate students and postdocs from various disciplines. No prior business or case experience is necessary to participate; this is meant to be a fun learning experience. If you have ever considered a career in consulting, you should join this competition! The judges and mentors are consultants from prominent firms that also serve as sponsoring event partners. 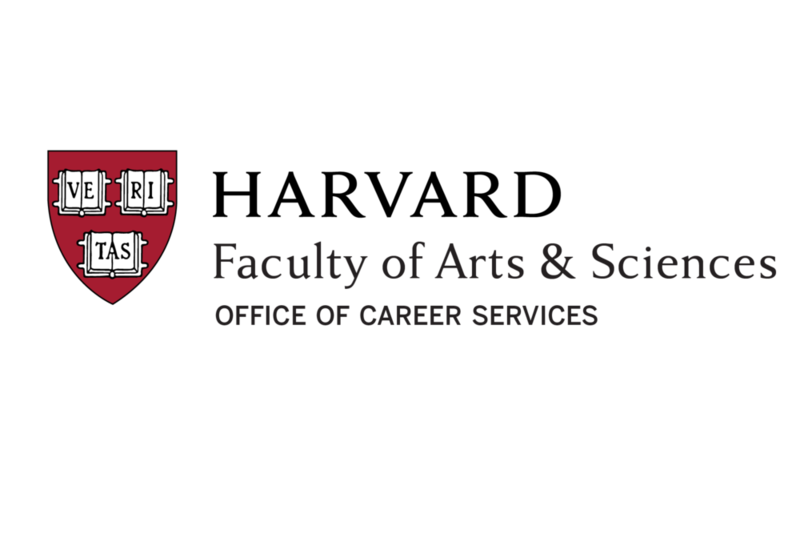 As a sponsor, you will increase your brand recognition among Harvard and MIT students in this high-visibility event. As a judge and mentor, you will have the opportunity to evaluate the case-solving competency of the participants for positions in your firm. The client is a carefully selected company that provides a business challenge which participants analyze, research, and resolve. As a client, you will have the opportunity to network with and hear from Harvard and MIT students and industry leaders as they endeavor to solve your business challenge.